Celisse Edwards was born in Salt Lake City, Utah and spent most of her youth helping in the kitchen trying to create something special. At 21, she moved to Los Angeles, California to pursue her dream on becoming a culinary artist. She was admitted to Le Cordon Bleu and earned her degree emphasizing Pastries And Baking. After learning alongside some of the best up and coming culinary artists in Los Angeles she moved back to Salt Lake City. Her work has been featured by various wedding magazines. She currently resides in Utah with her husband and two children and continues to work making cakes, cupcakes, and any form of dessert. 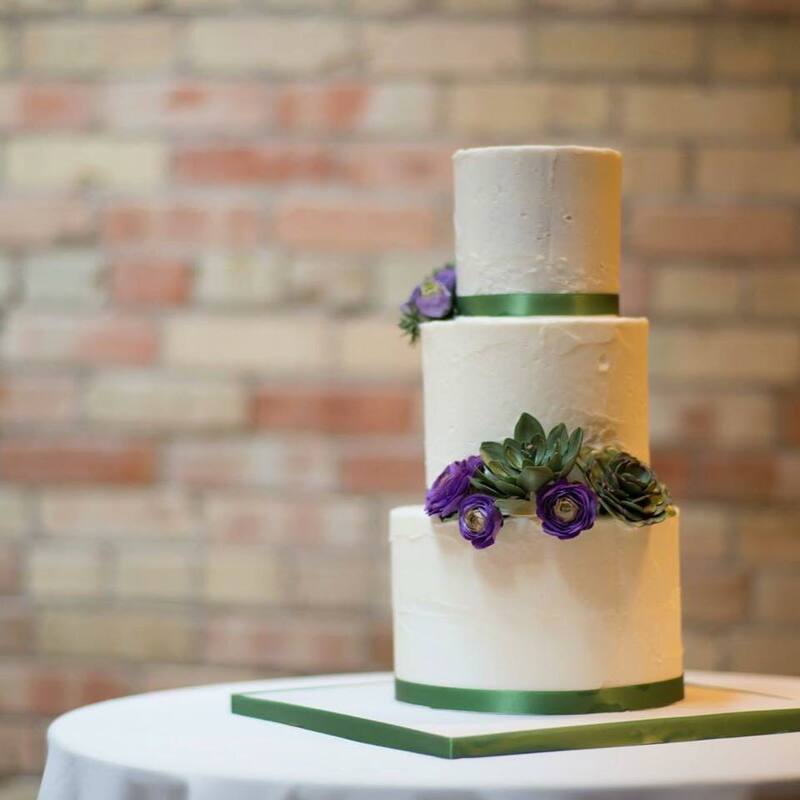 In 2010, she started Sugar Sugar Bakery - an online cake boutique specializing in cakes. 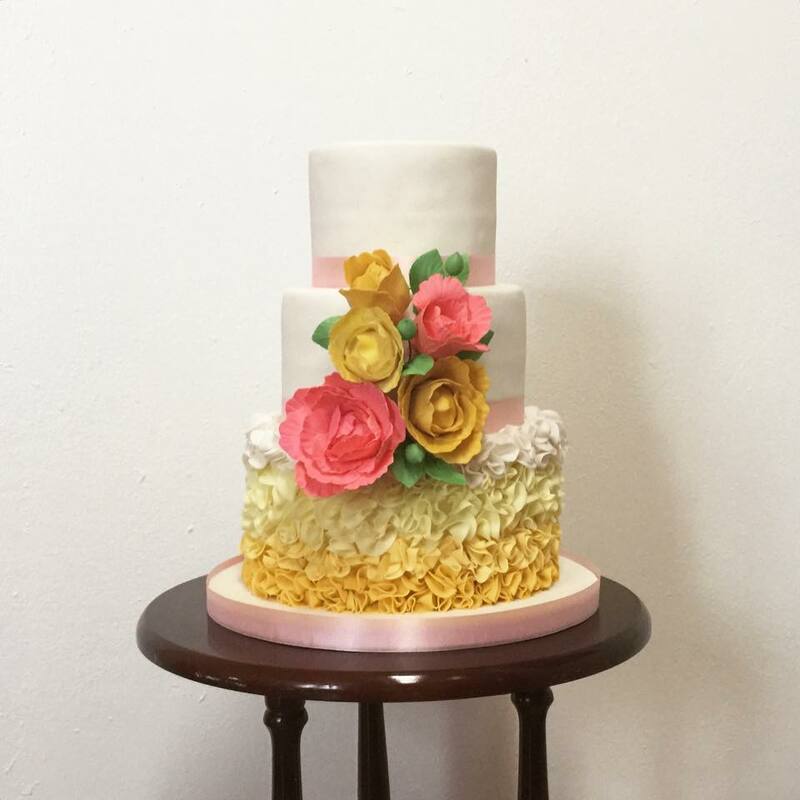 Her small boutique bakery has grown from a hobby in the kitchen, to numerous clients ranging from small wedding couples to corporate giants like Ebay.